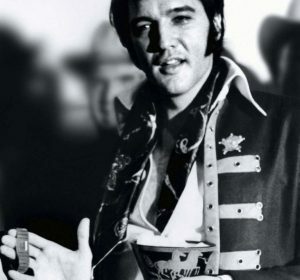 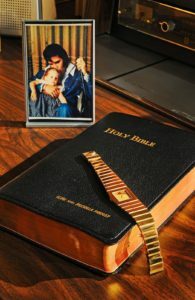 Elvis wore a limited edition Rolex King Midas. 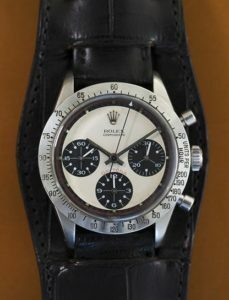 Rolex produced only 1000 of this model. 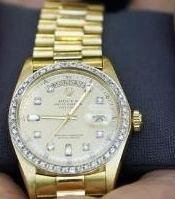 The King Midas at the time was the most expensive Rolex money could buy. 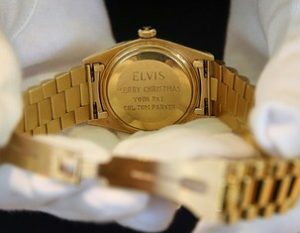 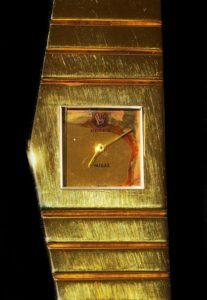 In 1970 a King Midas Rolex watch sold US$2500 by Elvis’ death in 1977 a King Midas was valued at US$5500.Rolex made 1000 Original King Midas watches and Elvis owned and wore number 343, which ironically had left handed crown specially to be worn on the right hand for south paws. 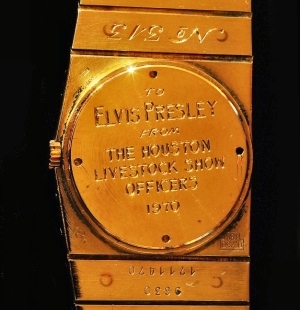 This Rolex King Midas was given to Elvis as a token of appreciation for playing 6 days of sold-out concerts 1970 at the Houston Astrodome Livestock Show & Rodeo. 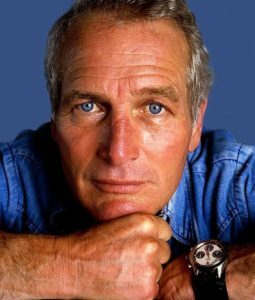 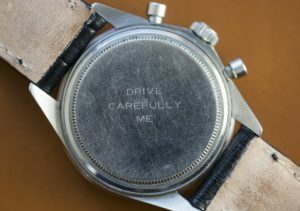 Paul Newman’s Daytona Rolex Watch sold at auction for a world record-breaking $17.75 million, making it the most expensive wristwatch ever sold.